WATCH THIS!!!! 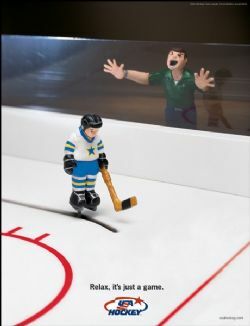 A GREAT YOUTH HOCKEY PERSPECTIVE! Don Lucia, coach of the University of Minnesota's men's hockey team talking about parents and coaches in youth hockey. Click here for more information to book rooms when visiting Long Beach. Click above for maps/directions to Rinks & Arenas in the area. Check out the latest happenings at the rink and see what else our great City of Long Beach has to offer. Need to register for the upcoming season? Click the link above. 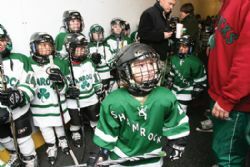 An online community for youth hockey. Includes hockey forums where parents and players can discuss all aspects of youth ice hockey.